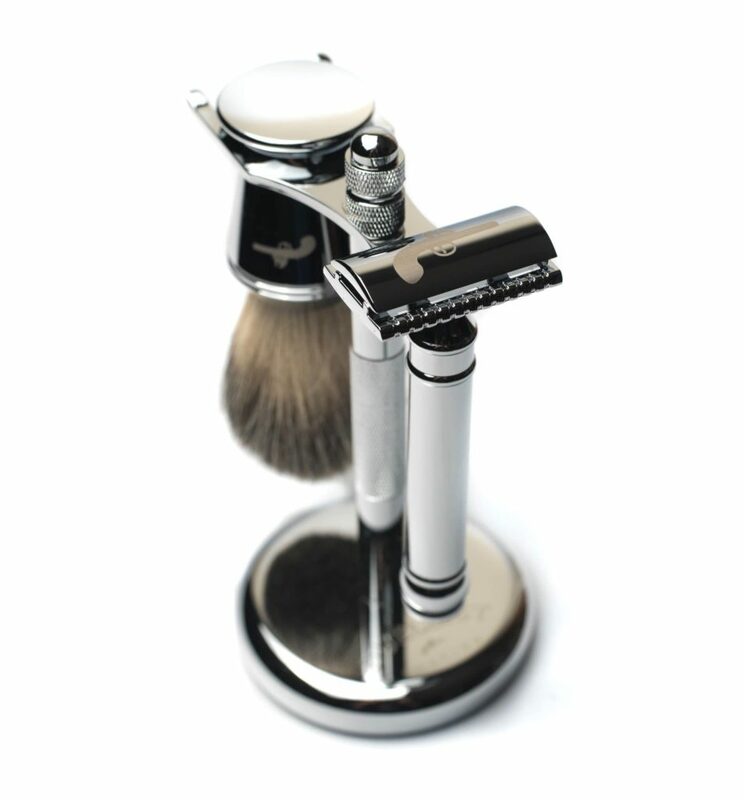 The Morgan’s shaving gift set will fit the bill for any shaving fan or beginner. Containing a Fatip gentile razor, also 150 g of there finest shaving cream. Not to mention there world famed pre shave oil. With the most natural of Ingredient Aloe Vera for the shaving cream, and organic and essential oils for the Pre shave. Pre shave oil Is Important for any shave, as It will provide a lubricant seal of protection from your razor of choosing. Also Morgan’s are a 1873 first formed company. They are a great company to use and promote. We feel we are selling English heritage. 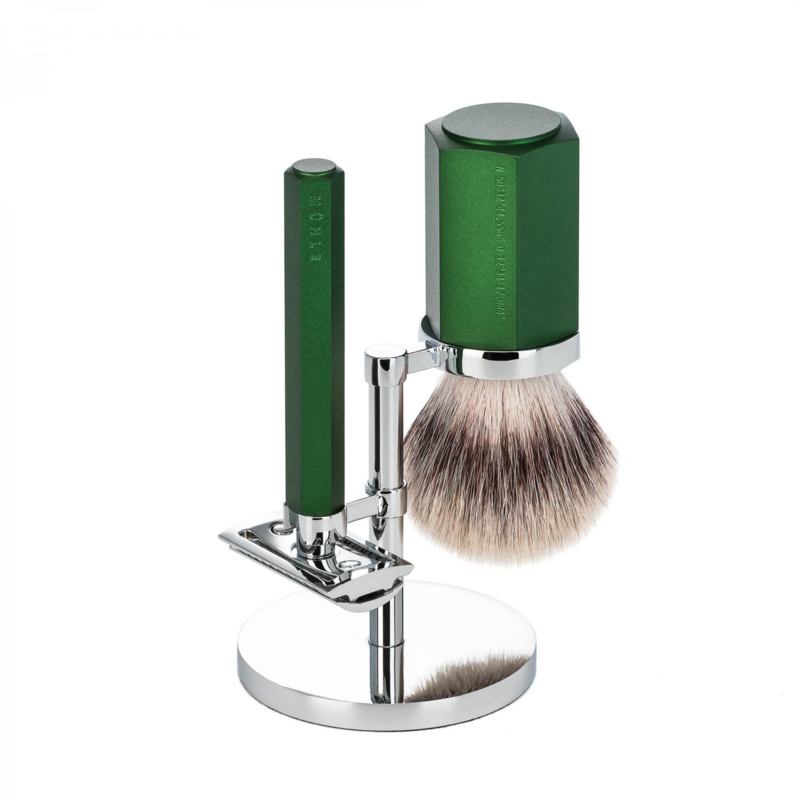 The Razor Is non aggressive, and will provide the shaver with a very safe secure shave. The body of which Is zinc, making this razor very unusual Indeed. This Is a very well priced set, which we will deliver UK mainland free of charge. We will also send Internationally for £8.50 flat rate. Which Is mighty decent we think. 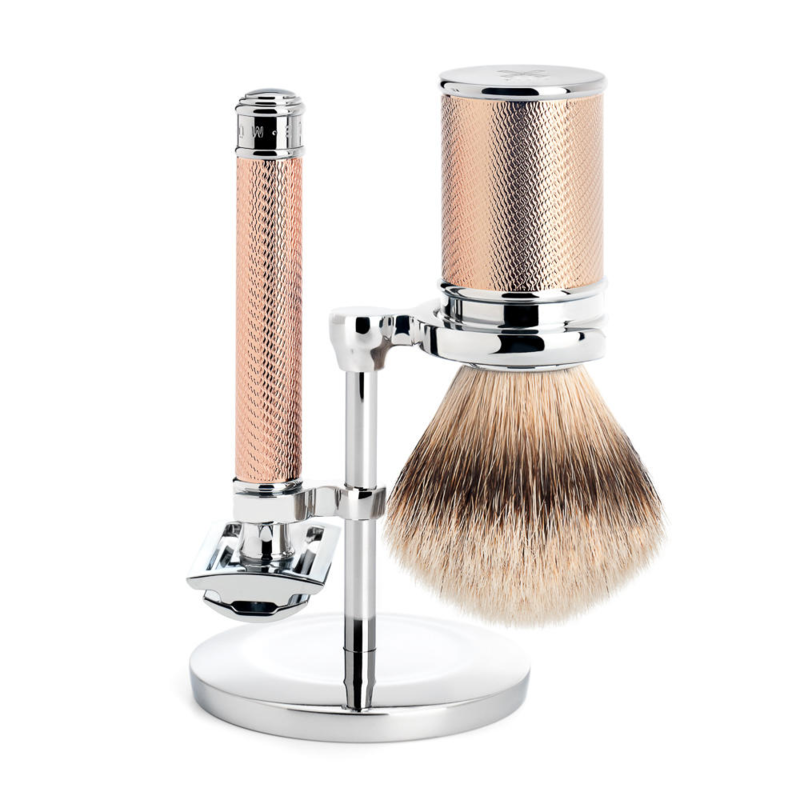 Morgan’s shaving gift set, Is the perfect gift.